SASKATCHEWAN – Purepoint Uranium Group says it has finished the initial fieldwork at the Hook Lake joint venture. 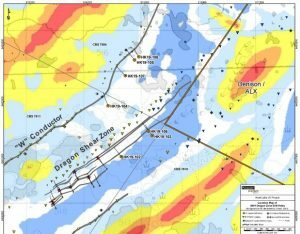 The project lies on the southwest edge of the Athabasca Basin in the Patterson uranium district, between Fission’s Tri[le R deposit and NexGen’s Arrow deposit. Additional exploration results from Hook Lake are available in the April 9, 2019, news release posted at www.Purepoint.ca.